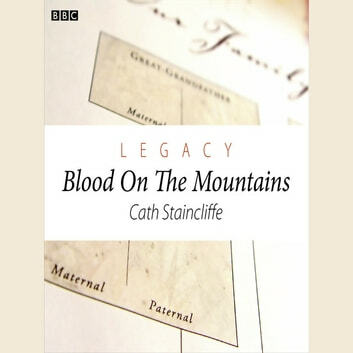 In this drama by Cath Staincliffe, probate researchers Dan and Rachel search backwards through the family line to find the true heir and get a slice of the fortune. But their quest leads them to uncover a broken family with a terrible secret. Henry Gaunt has died leaving a sizeable estate but no will. His step-sister can't inherit and there are no known kin. The step-sister doesn't know much about Henry's father: she thinks he died in the Second World War when Henry was a small child. Dan and Rachel's investigation leads to a surprising discovery. Producer: Nadia Molinari.